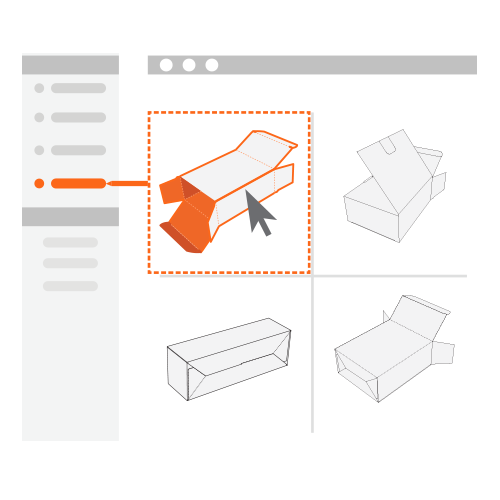 Having a new launch of your electronic parts product? 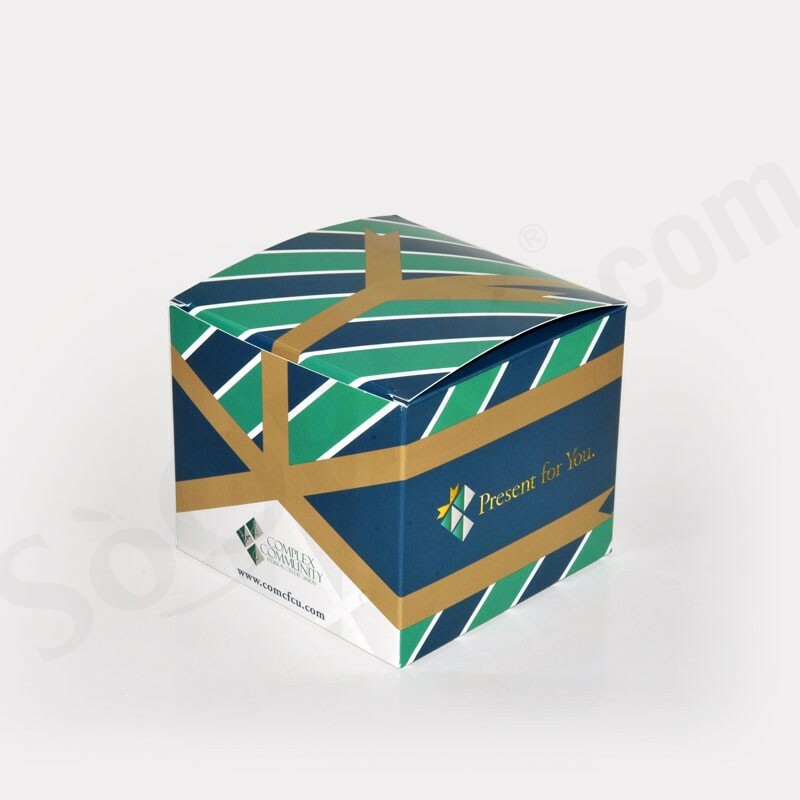 We got the perfect packaging for you. 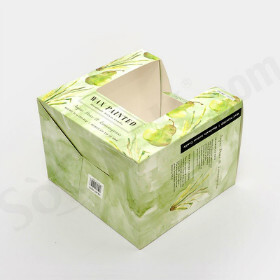 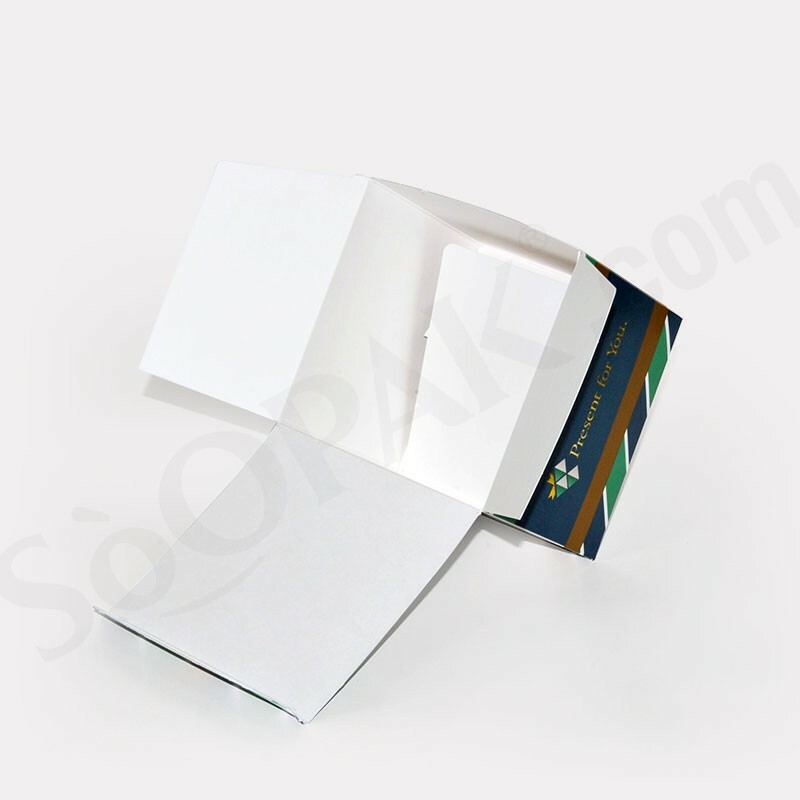 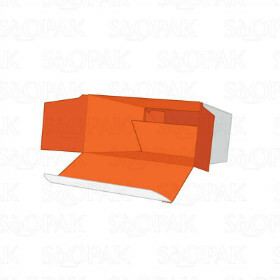 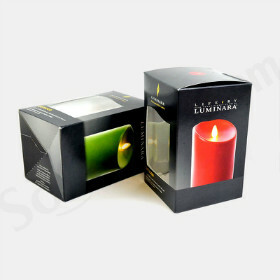 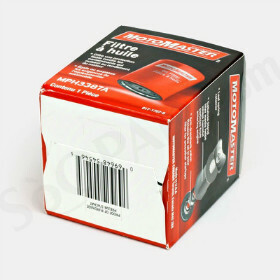 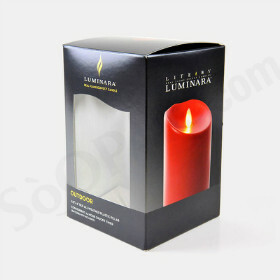 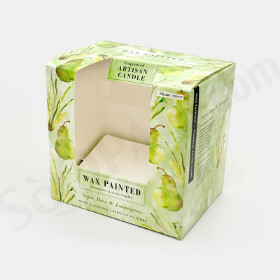 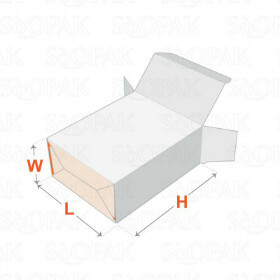 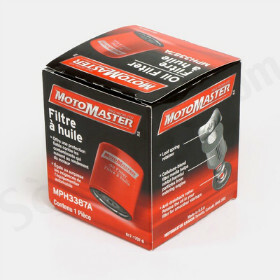 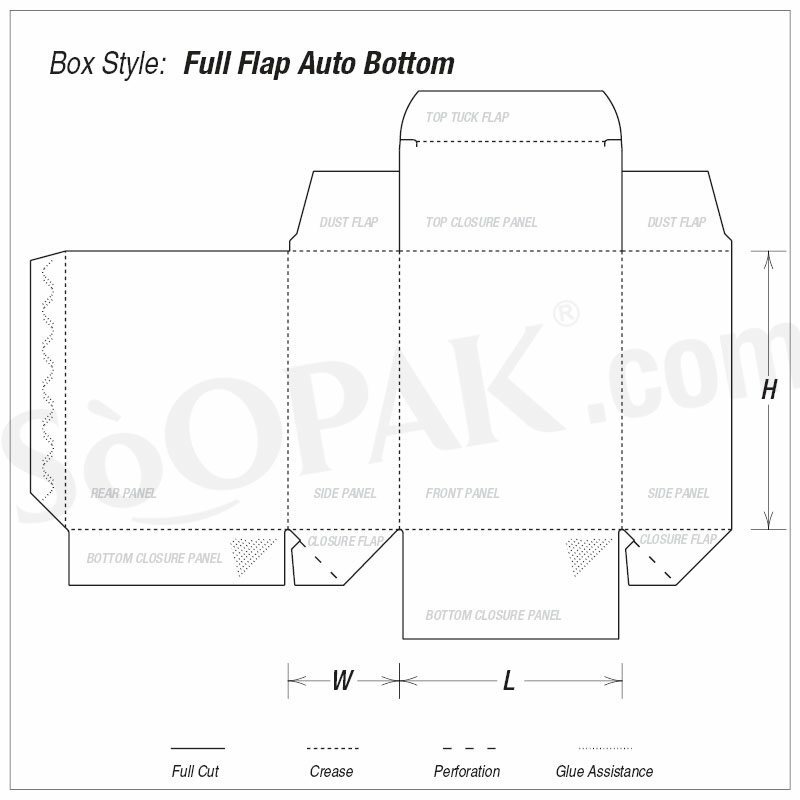 A folding carton box is perfect for you given to its tough texture to enhance its secure structure of the box that aim to storage your products well during shipping, storage, and retail display process. 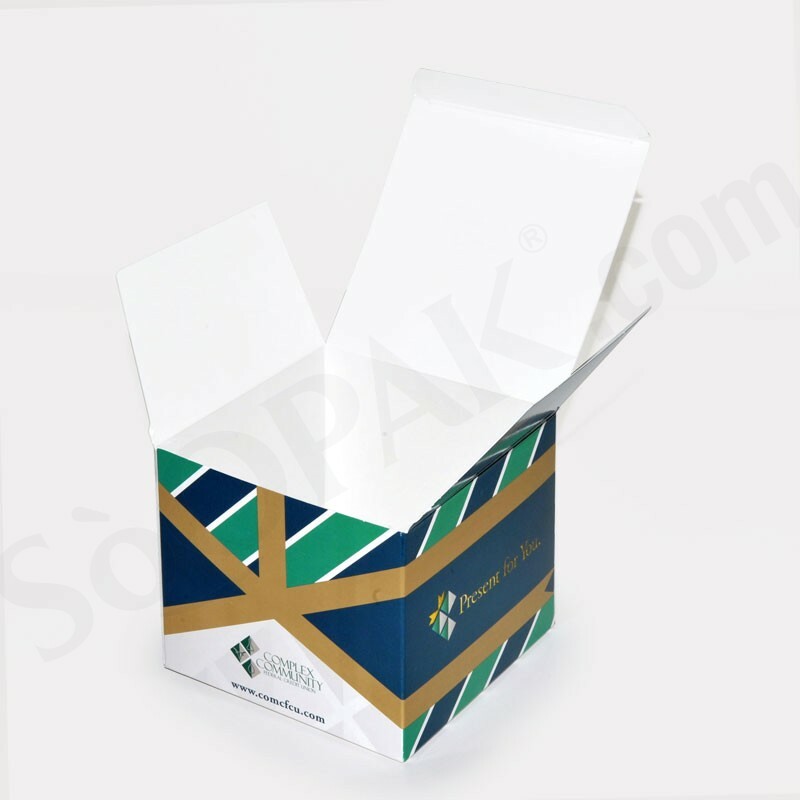 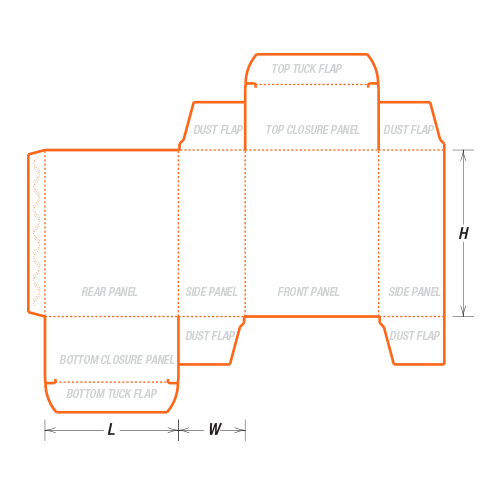 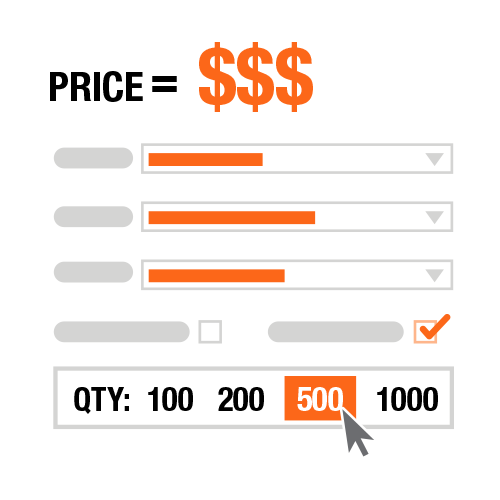 Custom the box's dimensions, printed colours, and optional window-patching/cut-out to let your design stands out from the competitors.